Tram nr 11. Gothenburg at 16:12 today. 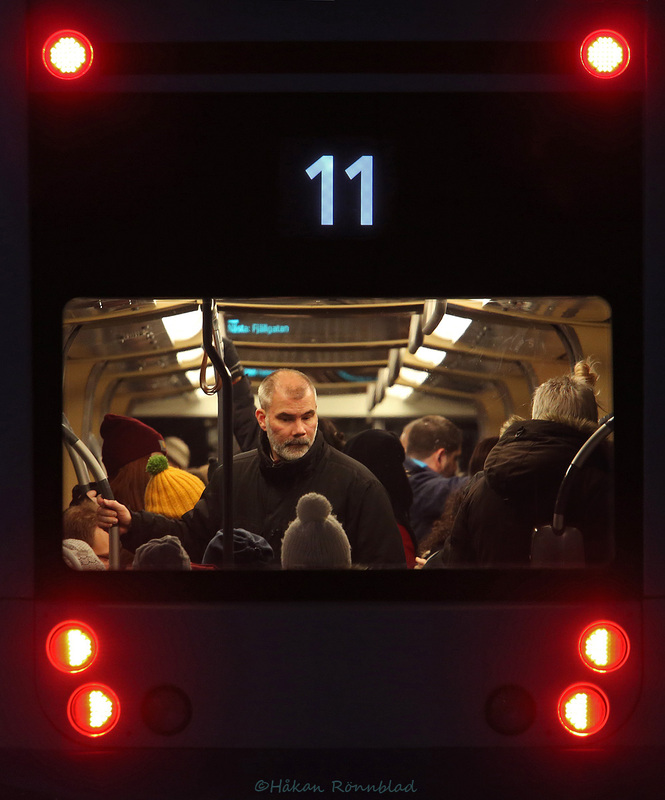 This entry was posted in photography, Sweden and tagged Gothenburg, Street photography, tram, tram 11, trams. Bookmark the permalink.